Another way to battle rheumatic pain is to, before each meal, drink a small cup of cabbage broth into which you have added a coffee spoon of honey. As an external treatment, you can put cabbage leaves on the hurting spot and maintain it with a steam heated cloth. In tradition cabbage enters many medicinal preparations. 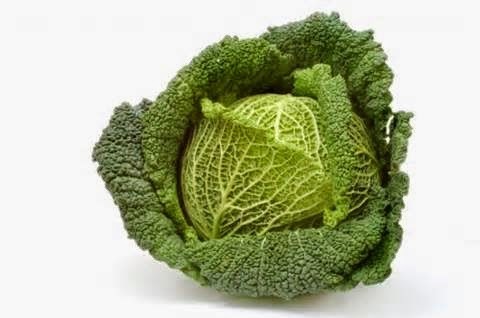 It is well known that cabbage prevent fever and migraine.